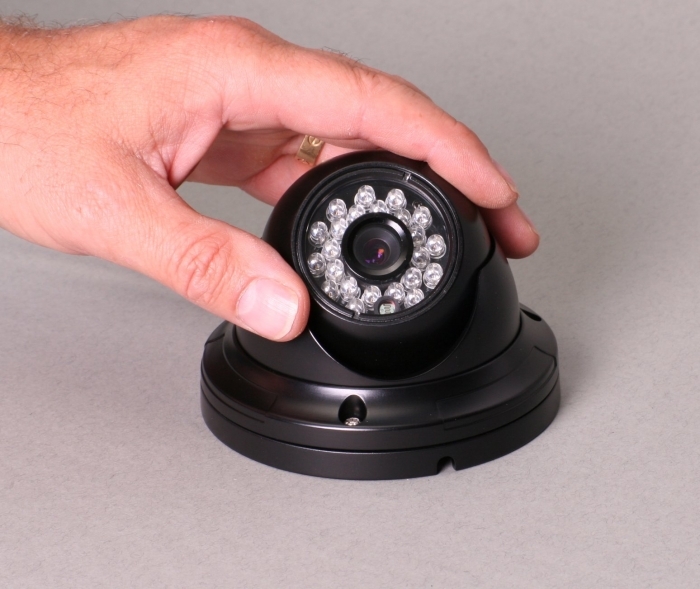 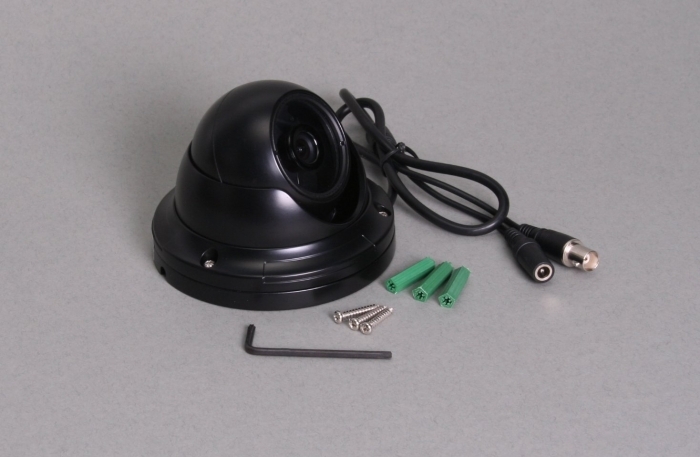 A small open face vandal dome camera featuring a tough metal construction. 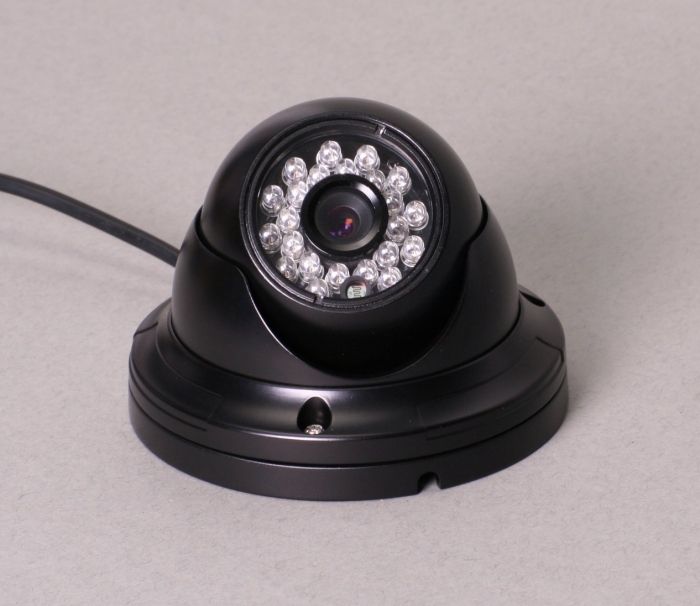 Built in infra-red illumination automatically switches on as light levels fall making the camera suitable for day or night time use. 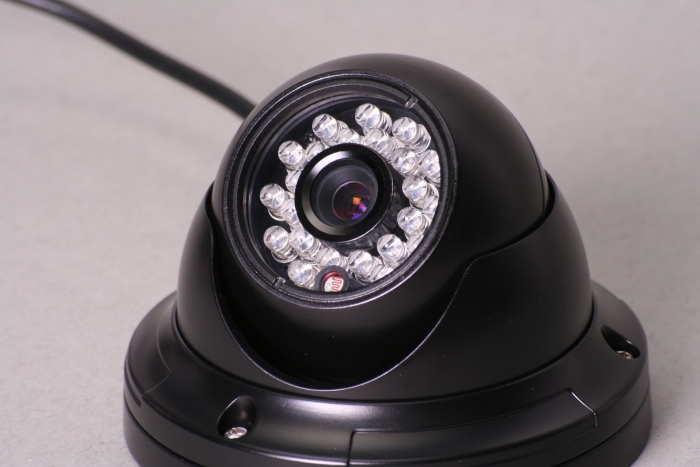 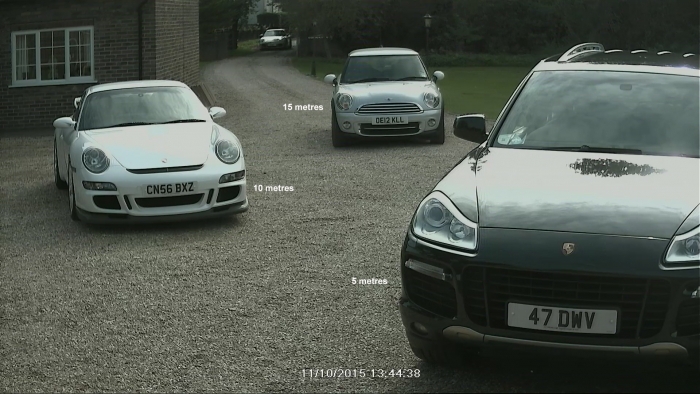 The 8mm lens on this camera allows increased detail capture over a narrower field of view compared to the 3.6mm version.